Podcasts: Irish & Celtic Music Podcast! Irish & Celtic music. What are you, an idiot? A new hour-long episode drops every week. Sound quality is good. The iTunes page goes all the way back to 2008 but that isn’t quite all the episodes. For the entire archive, check out the official page. 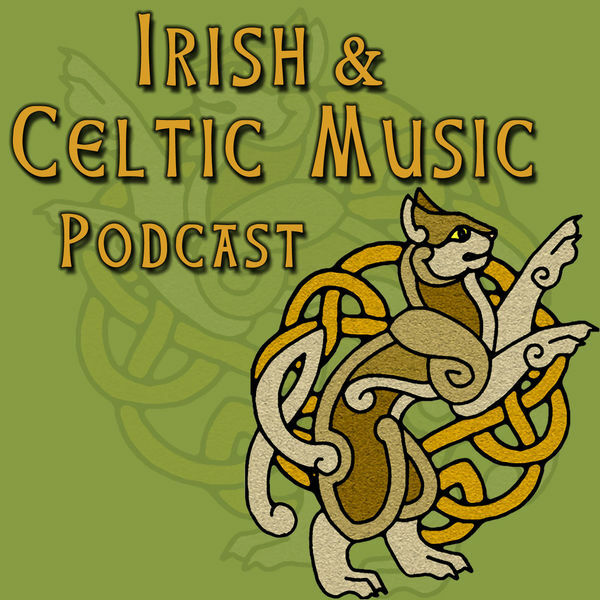 If you like Irish/Celtic flavored music, this is the podcast for you. It delivers on its premise. Host Mark Gunn mainly stays out of the way; he introduces the music, gives credit where it’s due and fills the hour with a ton of music. I like Irish folk music a lot and Gunn picks a lot of good stuff. As with any music show, sometimes an episode will have some mediocre stuff, but usually these are, at worst, pleasant. At best, a lot of fun. Every once in a while the show will go completely off the rails, as when they offered a special three hour long episode consisting entirely of bagpipe music. So, you know, nobody’s perfect. You have enough penny-whistles to add up to several dollars. You were once kicked in the head while in the front row of a Riverdance concert. Just grab the most recent. Or scroll down and see if a title catches your fancy. Celtic Christmas music is always nice.